"I never realized the difference a cable could make on recording sessions and live gigs. I recently invested in a few Mogami cable for my upright and electric basses and will never go back to using cheap cables. The sound difference is unmistakeable and the security of not having to worry about cable breakage has convinced me that spending a little more on these high quality cables is more than worth the cost." 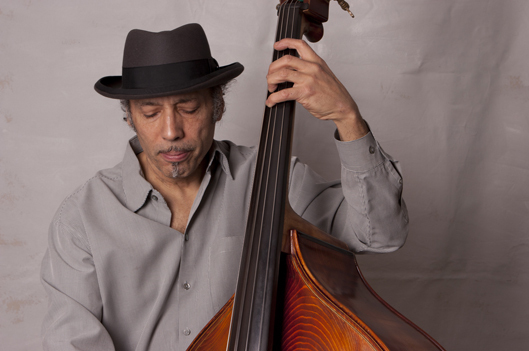 Bassist Tony Garnier is best known for his live and recording work with Bob Dylan which began in 1989 and continues to this day. However, he started his career in 1973 with the multi Grammy-awarded band Asleep At The Wheel. He moved to NYC in 1978; his knowledge and interest in various musical styles and ability on upright and electric bass has made it possible for him to record and perform with a wide variety of musicians including Buddy Guy, Tom Waits, John Lurie and the Lounge Lizards, Lucinda Williams, Paul Simon, Brian Setzer Big Band, Manhattan Transfer, Diana Krall, Willie Nelson, Iron and Wine, Dr John, Carly Simon, and many others (also many nights on NBC with Saturday Night Live house band).